While this page is to promote our small Homestead and share family recipes and stories, this post is to say simply say that living this lifestyle takes two. While I’m the primary caregiver to our animals, our gardens and the dreamer behind this homesteading adventure, my husband James wears many hats. He has been incredible in bringing this dream to fruition, building almost anything I ask for. While our ultimate goal is to be as self sufficient as possible, we are not there yet. Not even close. While I’m home with our kids and the farm, James is working, traveling and creating…. 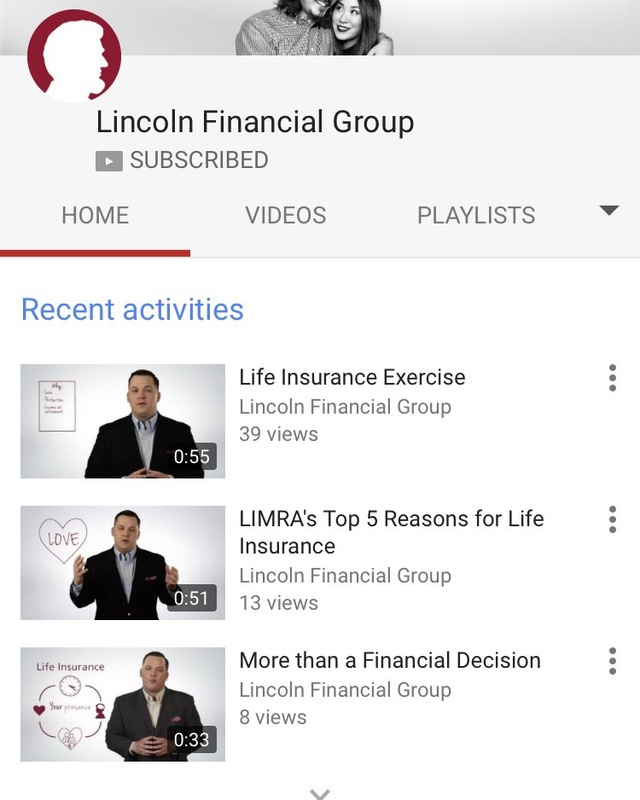 He works for Lincoln Financial Group and I am so proud to share his latest project here! If you’re reading this, give him views, shares and subscribe to his YouTube page. I could not be more proud of him, his message and all that he does for our family. Click on the link below and SHARE! !